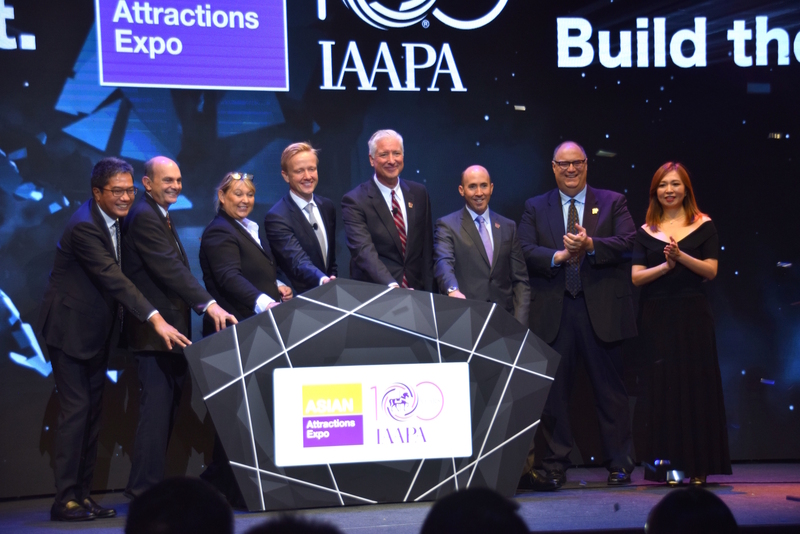 Asian Attractions Expo 2018 – check. A great week. And, as always, it was intense. Interesting. Stimulating. And thought-provoking. In recent years, the global axis of the industry has started to shift to the East. With developments in both the Middle East, and – even more so – in Southeast Asia, we have seen dozens of parks recently open in these regions. China has seen tremendous growth over the last decade. These parks are typically part of extensive urban developments and are often linked to enormous residential projects. This boom in park development has created a lot of the growth in our industry, especially for suppliers. It has also brought very interesting, unique and innovative projects. We have also seen a new group of operators, typically real estate developers, enter our industry. They come to us with new and different motivations and different perspectives. I suspect this is also why Chinese regulators continue to look at their policies and update them, to stay inline and current with the growth and construction taking place in the country. I believe it is because they want to ensure developers do not use attractions as an excuse to build homes and commercial buildings on land not permitted for such use. Questions on how Chinese regulations throughout the country will affect the overall growth of the industry continue to rise. It is too early, and too hard, to predict. I don’t believe these will have a negative impact. I think we may see normalization, but that is not necessarily a bad thing. Often when an industry is booming, other unsustainable projects come to light. “Build it and they will come” is not always a guarantee for our industry, especially in emerging markets. Are built on solid feasibility studies. While it’s more fun to create glossy concept drawings, serious feasibility studies pay for themselves – hundredfold. Are well culturally adapted. The standard theme park model does not necessarily translate well in all situations. Not everyone is Disney. Success means knowing who you are as a brand and understanding the market you are operating in. Finding the points where they intersect brings success. Are not overbuilt. Successful parks grow organically. They grow with the market. They grow with the need and over time. Personally, I do not think these concepts are complicated, but sadly, many companies get it wrong. They get easily excited, and carried away and sometimes lose perspective of the bigger picture and the goals at hand. It has been a stimulating week, but also so nice to be back home. At Liseberg, we may seem mature, slower-moving and – some would say – less exciting. But it is what I know. And what I love. And the place I always miss, when I Go East. Great post Andreas and spot on. A lot of developers seem to forget that the top theme parks have all developed over decades and not just sprung up. Organic growth in response to a developing market is key.